This post originally appeared on Ethical Unicorn and was written by Francesca Willow, an incredible blogger and human. It has been edited since its original post date to reflect new statistics and info. Let's talk about chewing gum. I’ve never been a chewer, it’s just never appealed to me. Once in a blue moon, I would maybe accept a piece from someone if it’s offered (we’re talking maybe twice a year here), and I don’t think I’ve ever purchased or carried a pack for myself. It’s for this exact reason that I’ve never actually thought about chewing gum until right now. When trying to minimize my impact on the planet I’ve been thinking about the things I use every day, but today as I walked to my local tube station I looked at the ground and realized I needed to look into something most people use every day because there was gum everywhere. Literally all over the pavement, and it had taken weeks of me living here to even give it a second glance. 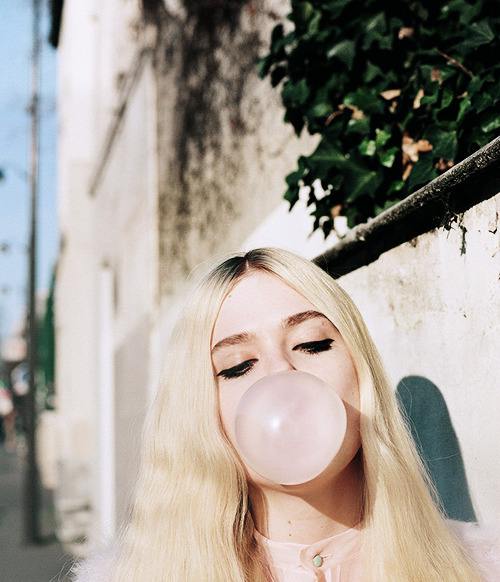 So let’s talk about gum, and let’s talk about some greener ways to stay minty fresh. To add insult to injury, gum is also a big litter problem, in fact, it’s the biggest litter issue after cigarette butts. A large amount of gum is not disposed of properly, and worldwide people are chewing around 560,000 tons of this stuff every year. Because it’s so dang resistant its ridiculously hard and time-consuming to clean up, on average London spends £10 million per year cleaning up chewing gum. 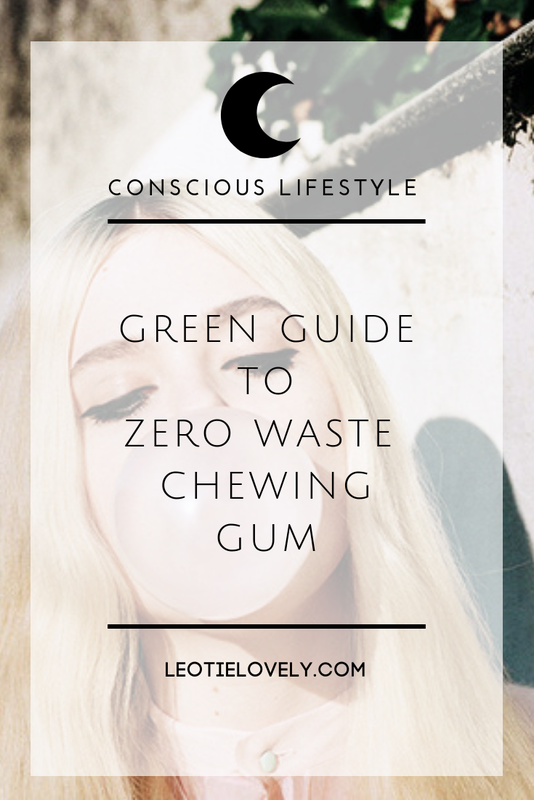 Around the world, disposing of gum in landfills costs more than $2 million annually, and a shocking 80-90% of chewing gum isn’t thrown away in receptacles where it migh the recycled responsibly. Some countries like Singapore have even banned chewing gum to help avoid the environmental side effects of this littering lout. 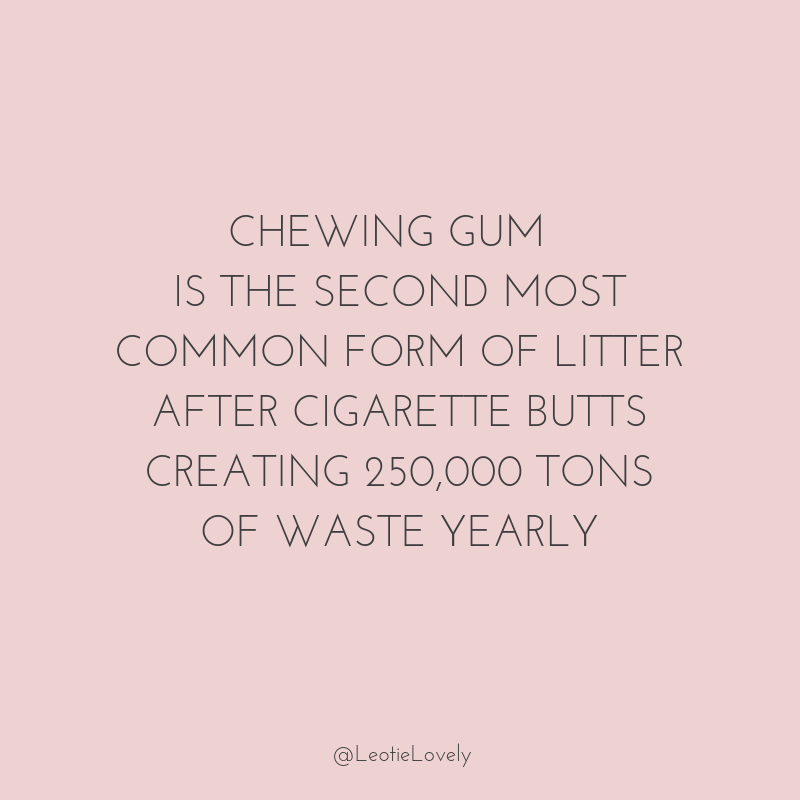 Currently, chewing gum is the second most common form of litter after cigarette butts, creating 250,000 tons of waste yearly. 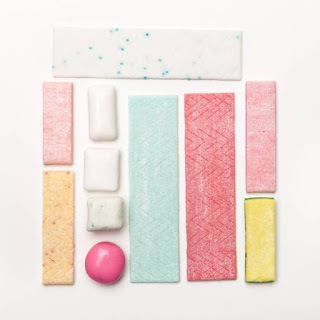 Gumdrop Ltd not only creates gum recycling bins to turn gum into all manner of new things but also have a mini portable version that anyone can use to send gum back to them for recycling (it’s very cool). If you still want or need to chew regular gum these guys are your best bet. A natural gum coming from those Mayan chicle gum practices I mentioned earlier. Chicza is 100% natural and organically certified; it’s also sustainably harvested from the chicozapote tree in the Mayan forest and produced by a consortium of cooperatives under a fair trade scheme. And you know what else? It’s biodegradable! 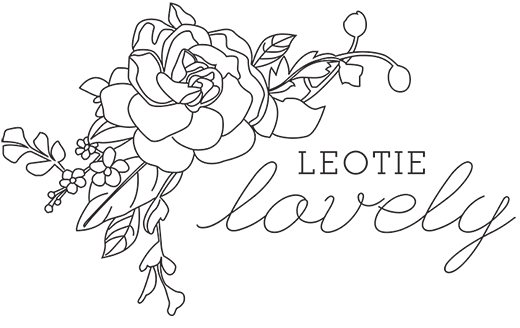 You can read their entire process on their website, which is a transparency level I love. They have mint, lime, mixed berry and cinnamon flavours, so just because they’re a natural gum doesn’t mean it tastes like you’re chewing a bit of tree. Where To Buy? If you live in England, you can pick this gum up in Waitrose. That’s right, WAITROSE. That’s not exotic (I mean it’s a bit fancy but they are everywhere). It’s not even HARD to get hold of this gum. I just, I can’t even. I don’t even chew and I’m so happy about how easy this solution is. If you have some serial chewers in your life you should get them this gum. You can also get it on AMAZON here. So, hey, if you aren’t able to get hold of Chicza there are other easy, natural solutions you can go for. Chewing cloves, fennel seeds, cardamom pods or mint leaves are great natural breath fresheners whilst still being super cheap. Whoever you are I’m convinced there’s a green gum solution out there for you, so maybe let's keep those synthetics in the tyre factory and go for an alternative instead.